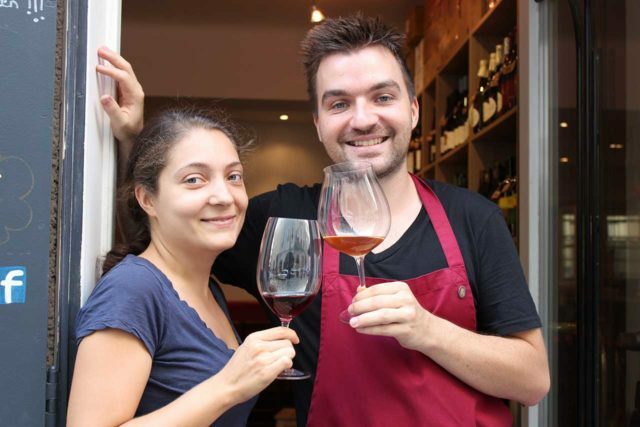 We are a young couple, Nina and Rafael, who run a little shop / winebar in the centre of Salzburg since 2013. We are passionate about Natural Wines so we decided to make our living with trading and importing these wines to Austria. 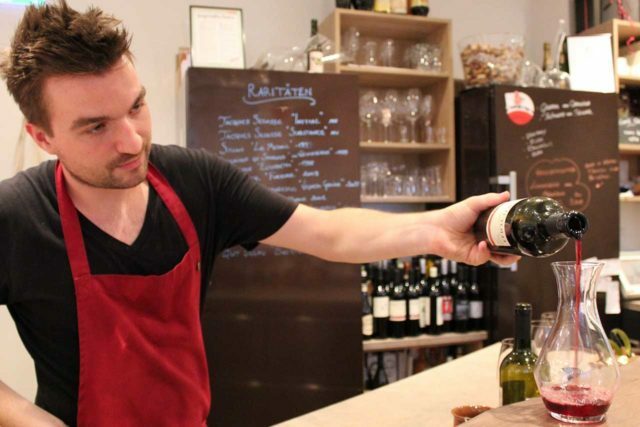 How did we come across Natural Wines? In 2009, we both were working in London were we met each other and together discovered this wonderful world. Our very first sip was an Orange Wine – Pinot Grigio of Dario Princic – which confused us at that time but also surprised us incredibly. How did we decided to come to Austria? 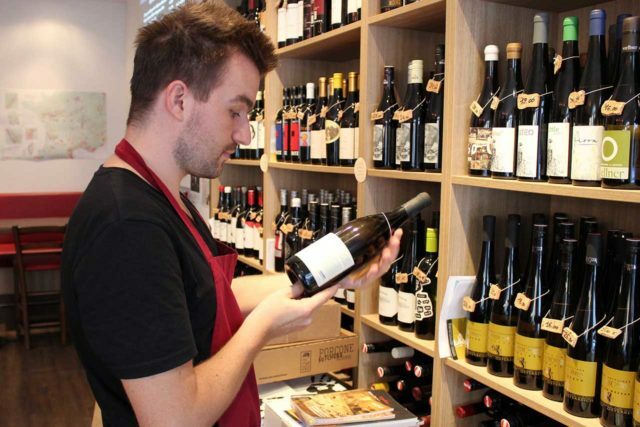 Natural wines could be easily found at that time in bars and restaurants in London and meeting great producers at events and wine tasting, like the RAW Wine Fair, was a trigger to our idea. We had to show this ‘new’ world to Austria, although Austrians produce a great amount of natural wines, local people still were not aware of their existence. It was time to open a wine shop and share our passion. In 2013 we found the right location and the perfect little spot for our dream, it all started. Trying to present something which was unknown at that time it felt like a dealer job, selling ‘forbidden’ product. Many people had already an idea of how certain wines should taste and new flavours were not accepted immediately. It is really just us two. 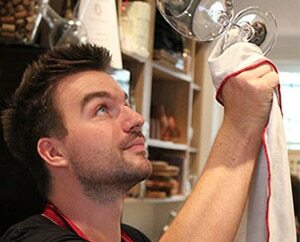 Natural wine is our passion. All our wines are selected. We know all our producers personally. We only sell what we enjoy ourselves. Join us in our wine bar @ Salzburg. 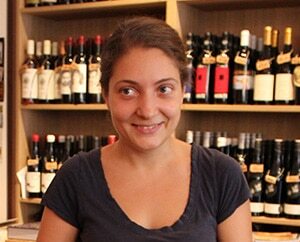 To talk, taste and enjoy natural wines. Wanna get in contact with us?